The holidays are approaching and you will be busy shopping for gifts! We would like to remind you to please shop at AmazonSmile and help support McKamey Animal Center! 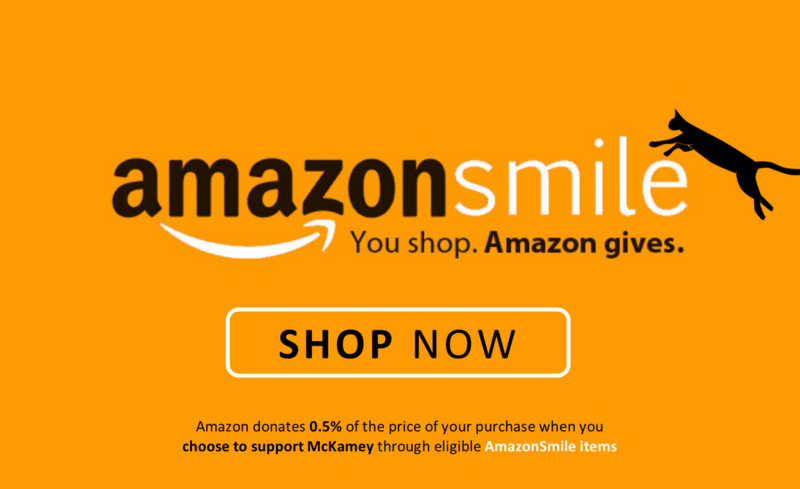 0.5% of eligible AmazonSmile items directly benefit the animal at McKamey.